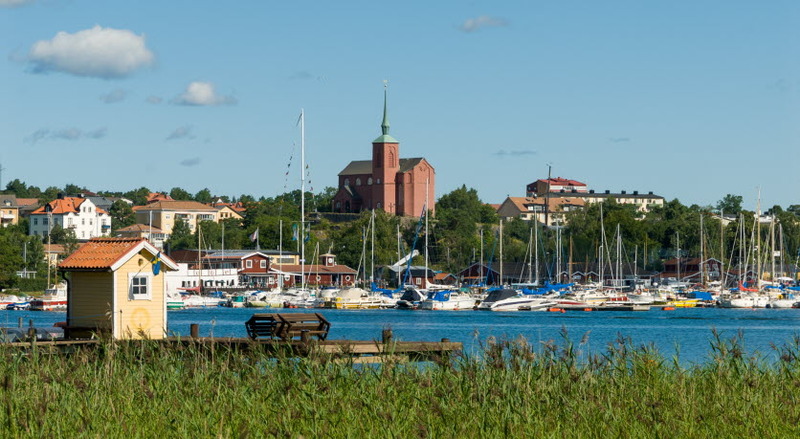 Nynäshamn – close to everything, including Stockholm! Nynäshamn was the place where our company first saw the light of day. And this is where many of our employees choose to live. Here you are close to the sea, the archipelago and an undulating historical landscape! And if you have the city in your blood, it only takes a little over 40 minutes to get to Stockholm - by car or train. If you want to know more about what it's like to live in Nynäshamn, please visit www.nynashamn.se.